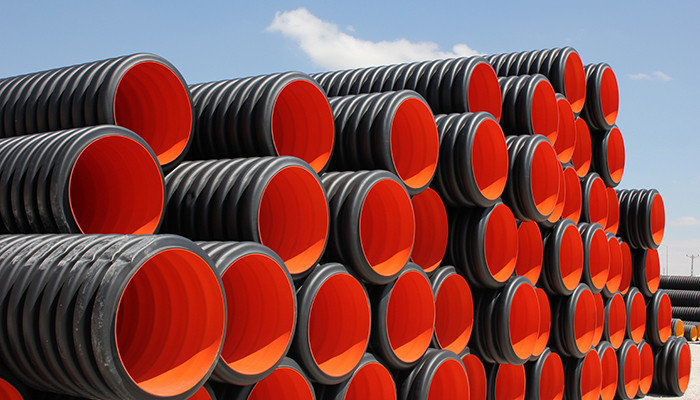 Rather than turbo pressure, HDPE Gravity Application pipes, used in the sewage networks, are run by the use of gravity. Their characteristics include very good resistance to laying and work stresses and ease of installation. In addition, their unique advantages include high resistance to chemical, electrochemical aggressions and abrasions as well as resistance to internal pressure and perfect water tightness.